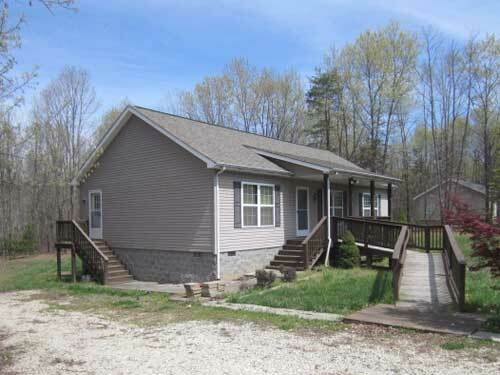 3 bedroom, 2 bath modular in excellent condition is ready for you to move into. Close to school. Laminate and carpet floors. Electric heat pump. Granite counter tops. $150,000.